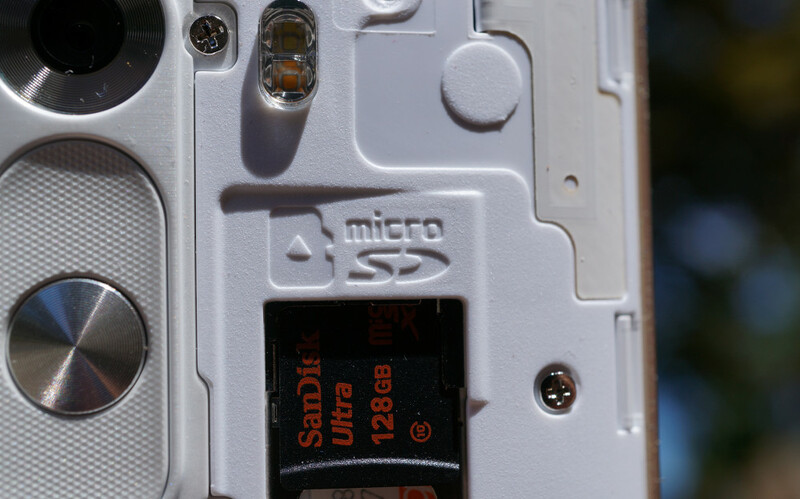 With what seems like more devices than ever supporting expandable storage, we are always on the lookout for deals on microSD cards. The latest we’ve spotted is on Amazon — $16 for a 64GB card from SanDisk or $48 for a Samsung 128GB . The SanDisk card is usually priced at $40, so you are saving yourself quite a bit on this purchase. Should you need any additional storage (no judgement), you can get a 256GB card from SanDisk for $135. Those usually run $199, so as I stated in the headline, now’s a good time to buy. For the Samsung 128GB microSD card, the standard price is $103. Now at $48, you are saving yourself over 50%, and for that much storage, you’ll thank yourself later. Samsung also has a range of different sizes available.